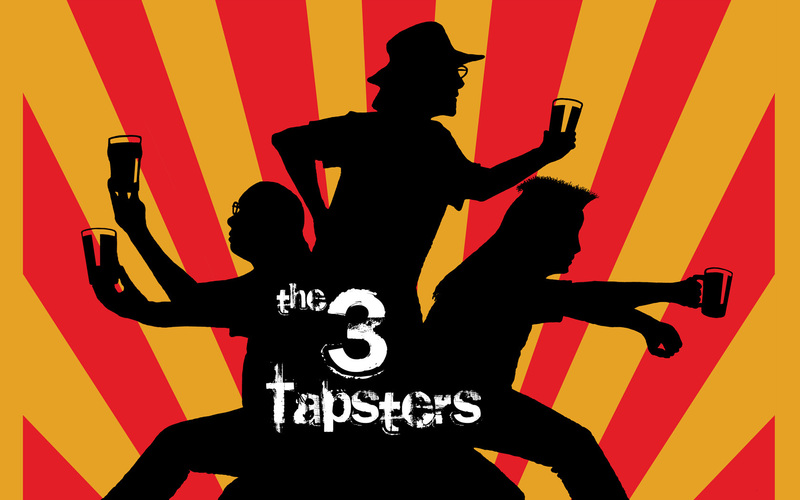 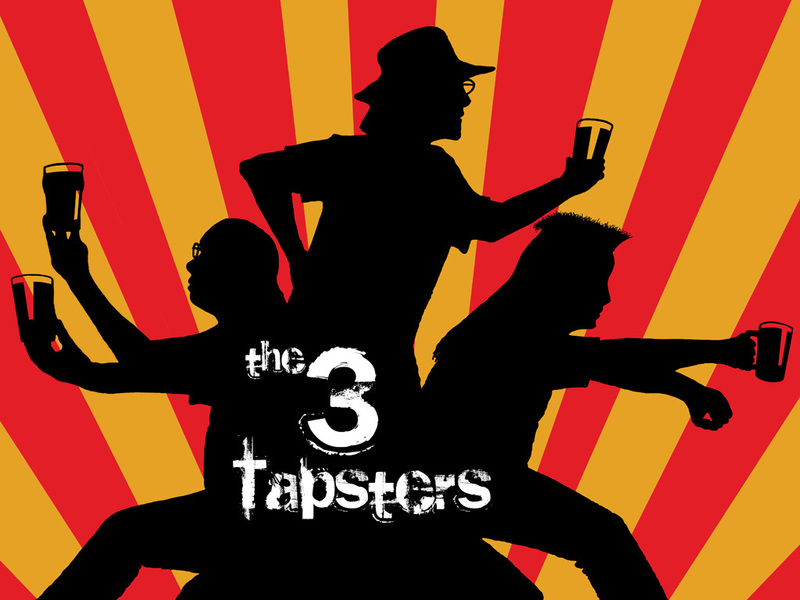 Download fab goodies from The 4 Tapsters. 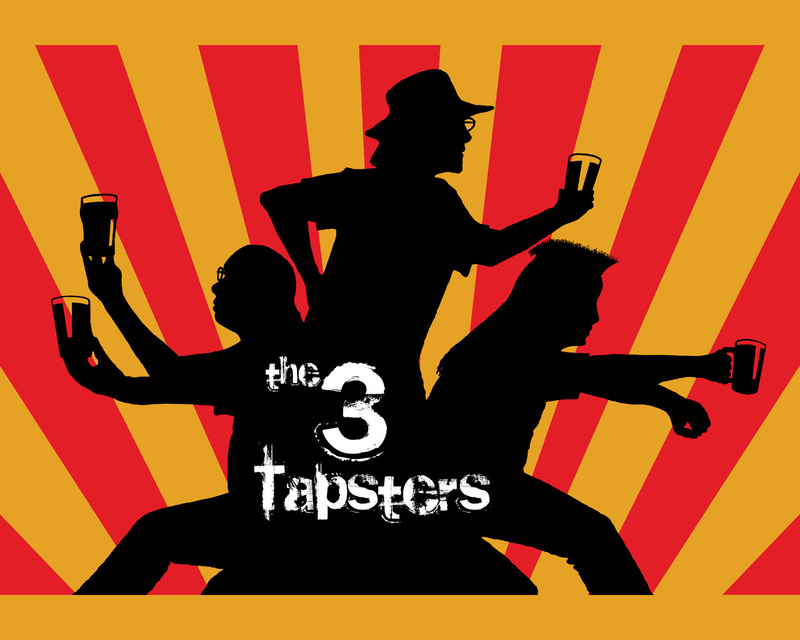 Original pub sign artwork. 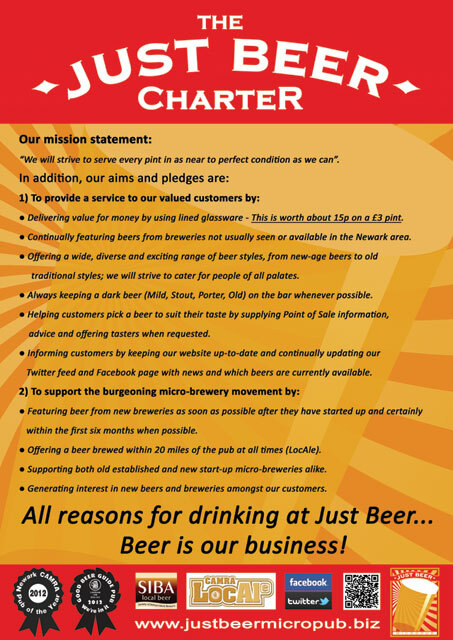 Big thanks to Chris Constantine.